Barton Creek Resort & Spa has Five Star Golf in the Lone Star State. Fazio Foothills, Fazio Canyons, Crenshaw Cliffside and Palmer Lakeside are 18-hole Austin golf courses that combine the genius of some of golfs greatest legends with eye-catching scenery, ranging from the sublime to the spectacular. Welcome to Texas Bound for Golf, the official golf program for the State of Texas! 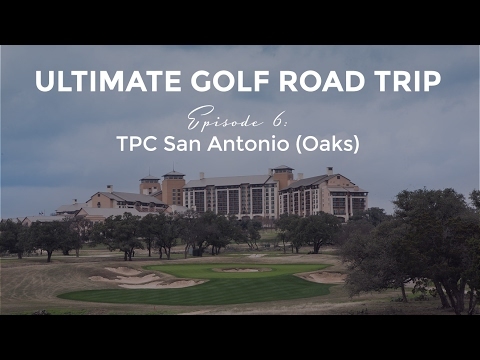 Here you can discover the vast array of great golfing communities throughout Texas, and easily book reservations for your next Texas golf adventure. 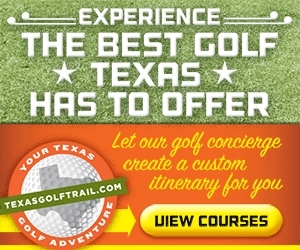 Let us be your "one stop shop" for golf in Texas. Watch the The Bandit Golf Club Video. 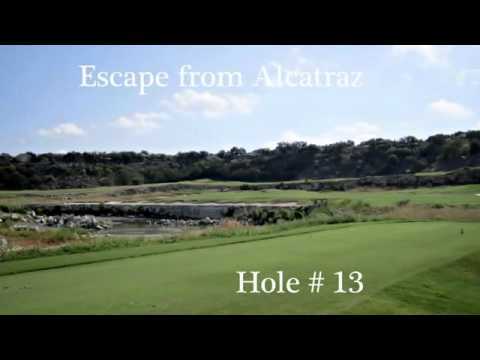 Watch the Quarry Golf Club Video.